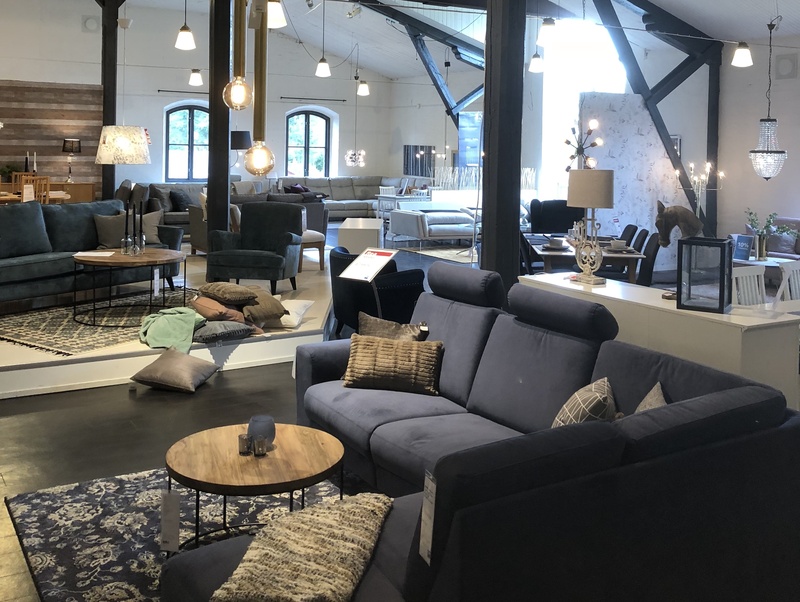 EM, a Swedish furniture chain, has optimized its sales processes for the digital era with VividWorks. Using VividWorks tools, EM customers can start their purchase journey at home. 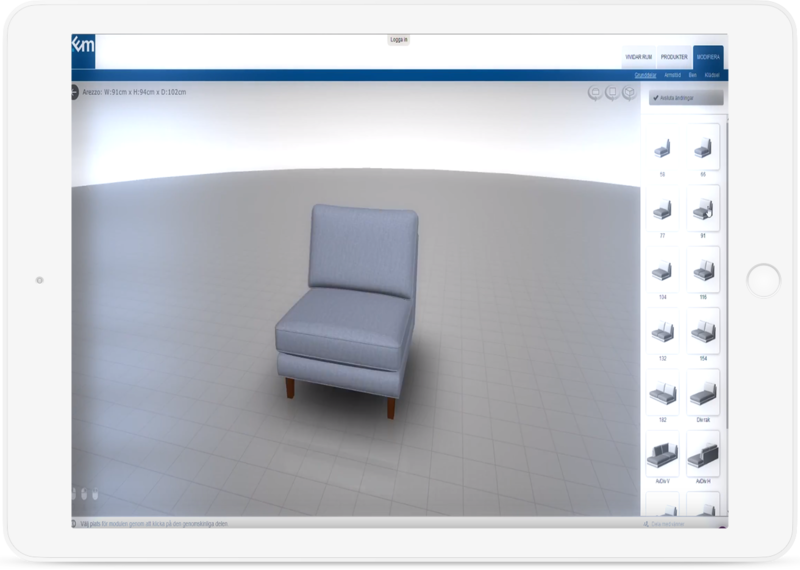 With the help of the augmented reality app for iPad, the customer can take a picture of their own room and upload a furniture selection into the photo to see how the furniture will look in reality. The customer can also define a floorplan (just like interior designers do) and position the furniture for a complete overview of the layout and design. ”“The way people shop has changed, so we need to sell differently too. People want to start the buying process online. That’s why it’s important that our website is inspiring and informative. Once the customer has come up with an idea of what they want at their own leisure, they tend to visit an EM store to see the furniture ‘live’ before ordering. Even though the product catalog is brought to life online, it will never replace the need to see and touch the products, such as feeling the comfort level of a bed or chair. This is still an important part of the buying process. But for stores, the customer’s ‘homework’ results in a significantly easier sales process, because the customer is much more informed when visiting a store. Which is why EM has already noticed increased customer satisfaction in addition to sales. experience and the sales process.